Home / What’s new? 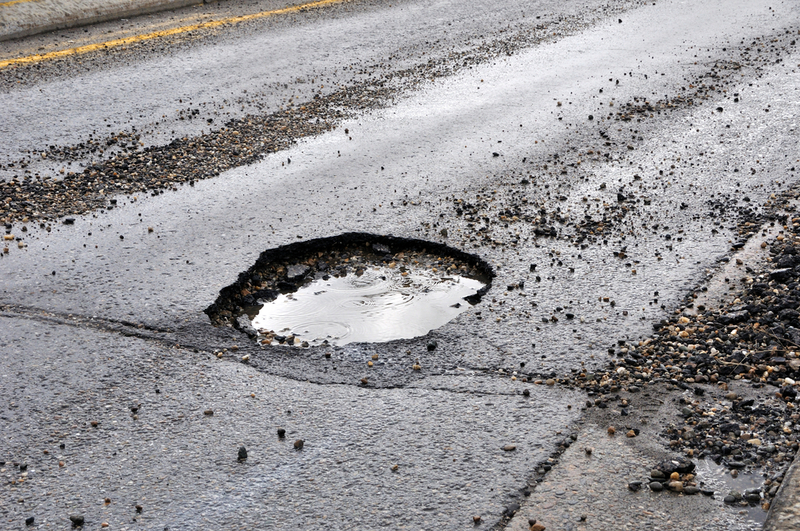 / Potholes reappear on I-75 in Oakland Co. The potholes on Interstate 75 in Oakland County are back and officials are urging drivers to use caution. It also said it’s aware of a new pothole on the northbound freeway’s right lane near 12 Mile and crews will be on the scene to fix it soon. In the meantime, officials said, drivers should use caution and expect delays. 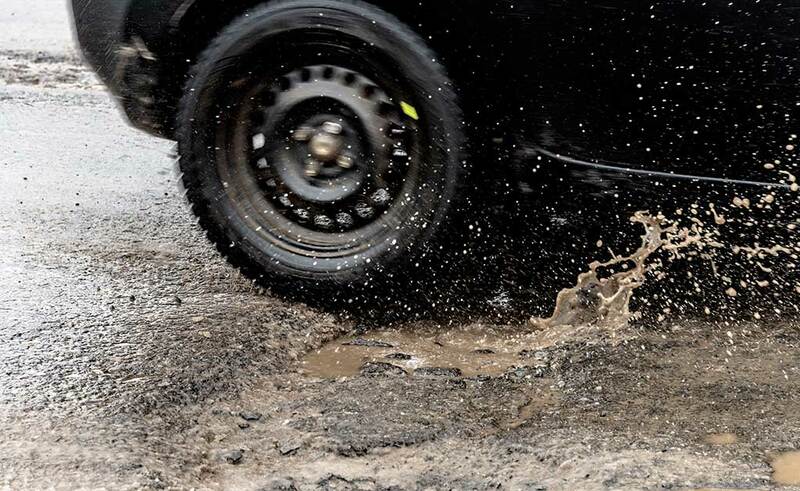 The warnings come about a week after a rash of potholes cropped up on the freeway’s northbound lanes, damaged dozens of vehicle tires and prompted MDOT to close one lane for about 10 miles between I-696 and Square Lake Road during rush hour.